Several years ago I began writing reviews for Story Monster Ink. This is a great opportunity for me as I am able to branch out on my author journey to see the other side of the publishing world. I am the author of an educational series titled, Queen Vernita’s Visitors. My series has won 31 awards; including seven Purple Dragonfly and seven Story Monsters Approved awards. I have a PH.D in Curriculum and Instruction and use many forms of literacy in my classroom that educates students with moderate to severe disabilities ages 12 to 22. 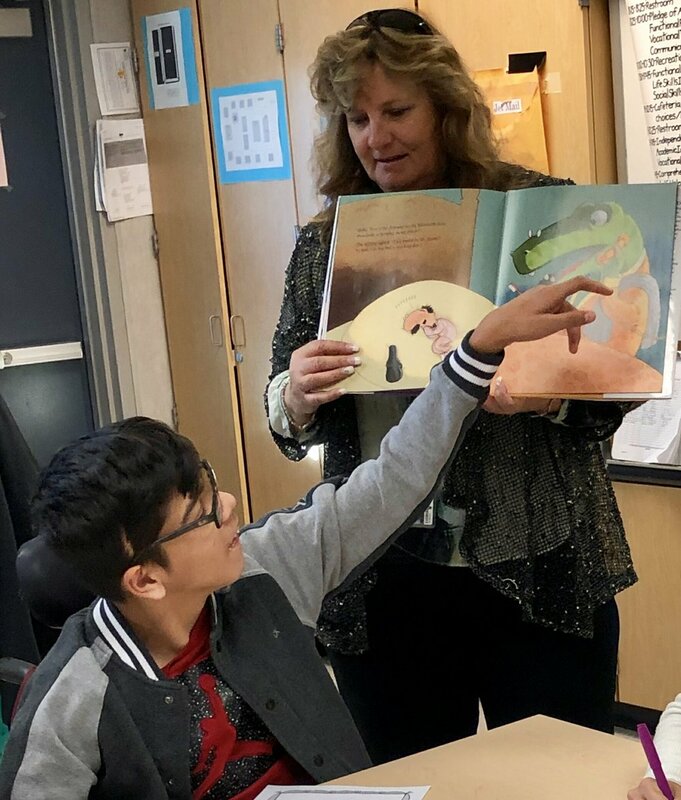 During my over 20 years as an educator for students with disabilities, we have provided many forms of academic opportunities including functional reading and recreational reading. “Eww, something is dripping on his head!” Jesse notes, “What do you think it is?” I asked, “An ocean or an aquarium?” As an educator, it is heartwarming to hear the animated responses I receive from my students as we read the various books we are given by Story Monsters to review. As a direct result of these opportunities, I and those around me have been exposed to many quality children’s books that we might not otherwise have had the opportunity to read. “It’s great to participate in reviewing the books, so that we can recommend them to others or buy for gifts. 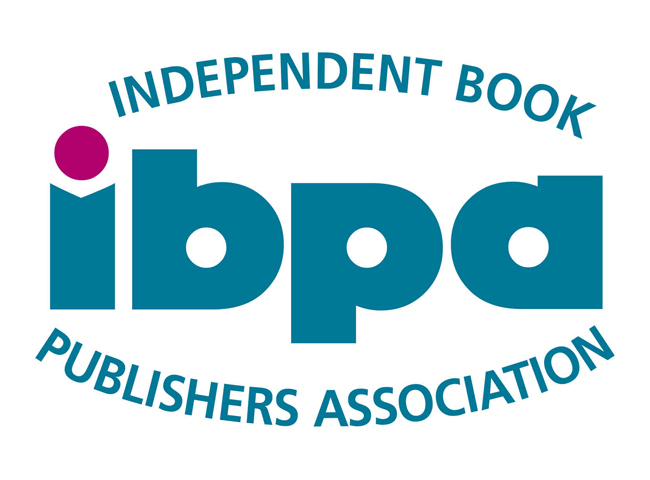 I am also an active member of the United States Board on Books for Young People (USSBBY). I sit on the committee that creates the International List for the Outstanding Books for Young People with Disabilities. These books are written either for or about people with disabilities. I have been able to recommend several of the books I have reviewed for recommendation for this list. The books presented to me by Story Monsters vary in publishing formats from self-published to traditionally published. Allowing a wide range of exposure to gauge the many components required to judge the quality of the literature. Having been connected to Story Monsters throughout many years, I have been able to watch it grow and expand to an amazing publication that now includes bestselling author James Patterson and Judy Newman, president of Scholastic Book Clubs, and I’m proud to be a part of it.